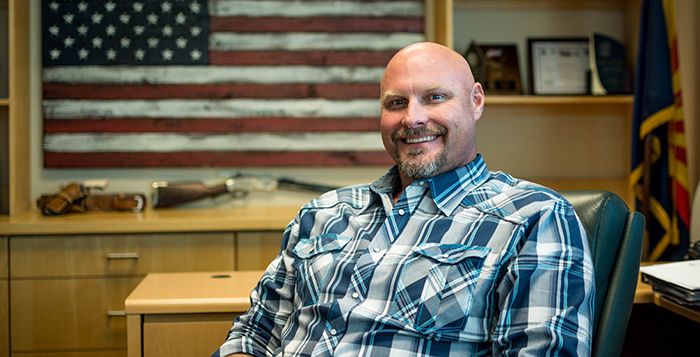 Pinal County Sheriff Mark Lamb sits down with InMaricopa’s Mason Callejas to talk about his first days in office, his approach to enforcement, RICO funds, border issues and the budget, and what he sees for the future of the department. One of his primary goals is improving morale. Lamb, a Republican, defeated Kaye Dickson in November’s General Election. Born in Hilo, Hawaii, he is married with five children. He is fluent in Spanish, and his first law enforcement job was with Gila River Indian Community.